Posted on May 10, 2018 by Integrity Saw & Tool, Inc.
That’s because Integrity Saw & Tool’s new physical vapor deposition (PVD) machine will allow the company to better serve their customers by turning out stronger tools at a faster rate. “The new PVD coating machine increases our internal capabilities, giving IST greater flexibility and control over quality,” Stuckart, IST’s business development manager, said. 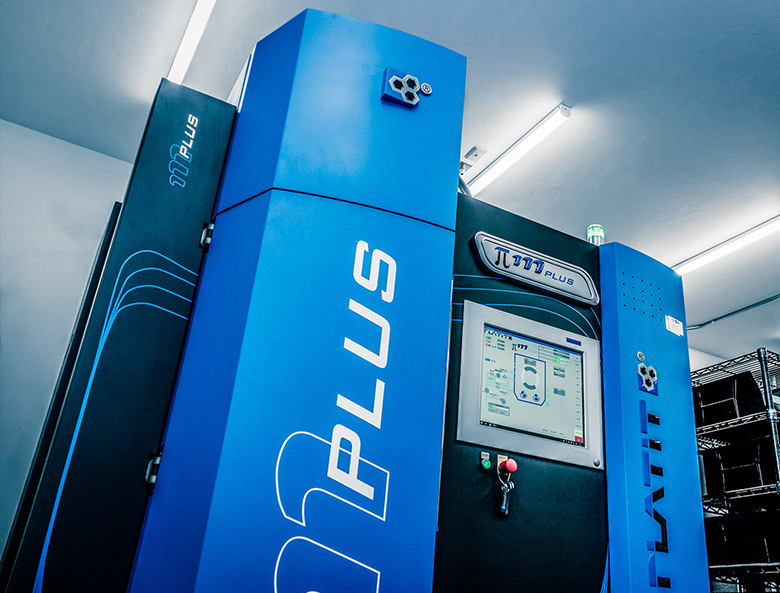 The Platit π111 Plus improves the properties of tools, such as end mills and custom tooling, by combining different materials and gases to create a film that coats the cutting area of the tool. 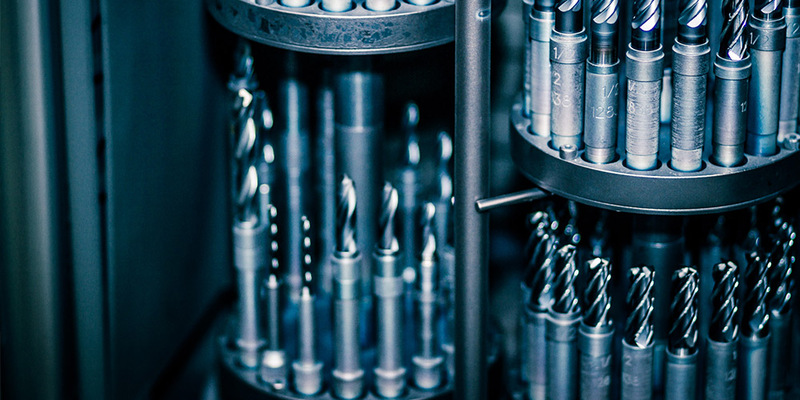 The coatings can decrease friction, make the tool harder and/or augment the tool in other ways. Whereas IST used to work with an outside partner for recoating services, the nearly $1 million investment now puts IST in elite company since very few businesses in Wisconsin provide in-house coating. The new PVD coating machine has been in full production since February. In addition to the high quality they have always enjoyed from IST, customers have also received an unexpected benefit from the new addition. “As a courtesy to our customers, we’re automatically upgrading applications that require TiALN and ALTiN to NACO, a titanium silicon nitrate, at no extra charge,” Stuckart said. IST might not be able to make a bionic man, but the new PVD coating machine is sure to save the day for many regional businesses. This entry was posted in IST News. Bookmark the permalink.